By 2050, at least 25 million people will be driven from their homes due to the effects of climate change. Although developing nations are especially vulnerable, ultimately, people in wealthy countries will also be forced to migrate. How they adjust to their new homes—and how their new communities adjust to them—will set the stage for a future defined by a warming planet. Gr 7 Up–Hirsch reveals how climate change can directly impact human populations on lands currently undergoing environment-related transformations. 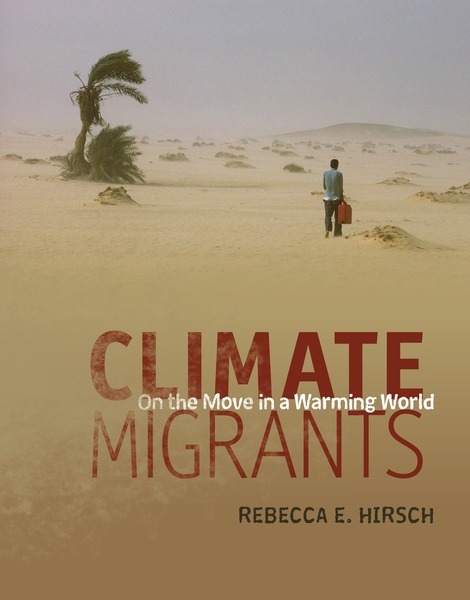 Hirsch argues that millions are displaced by natural disasters each year and this number will continue to grow owing to rising ocean levels, droughts, melting permafrost, and other environmental changes caused by the effects of global warming. The result of these changes will eventually lead to mass migrations. While climate change is not reversible, Hirsch’s outlook is not all gloom and doom. World leaders have the potential to take measures to curb carbon emissions and prepare for an influx of people in need of new homes. This is a well-researched study of an important issue, with full-color photographs, maps, graphs, and charts. The book is broken into five sections, each of which addresses a different aspect of the crisis. The final chapter also presents a future of climate change and climate migration. 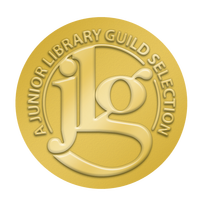 VERDICT A fitting addition to a classroom or school library. This thorough volume will be useful for reports and discussions on the intersection of environmental and social problems.